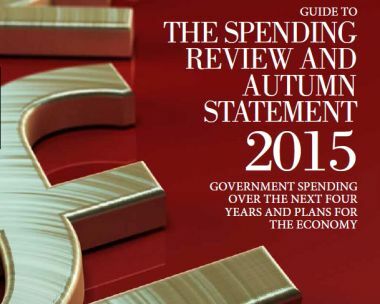 On Wednesday 25 November 2015, Chancellor George Osborne presented his Spending Review which set out what government spending will be over the next four years, while the Autumn Statement updated his plans for the economy. Compared to the summer Budget 2015, the Office for Budget Responsibility now forecasts higher tax receipts and lower debt interest, with a £27 billion improvement in the public finances. In the main, this Autumn Statement was reasonably positive for pensioners, but not good news for landlords and second home owners.